Location, location! Minutes to shopping, schools and hospital. 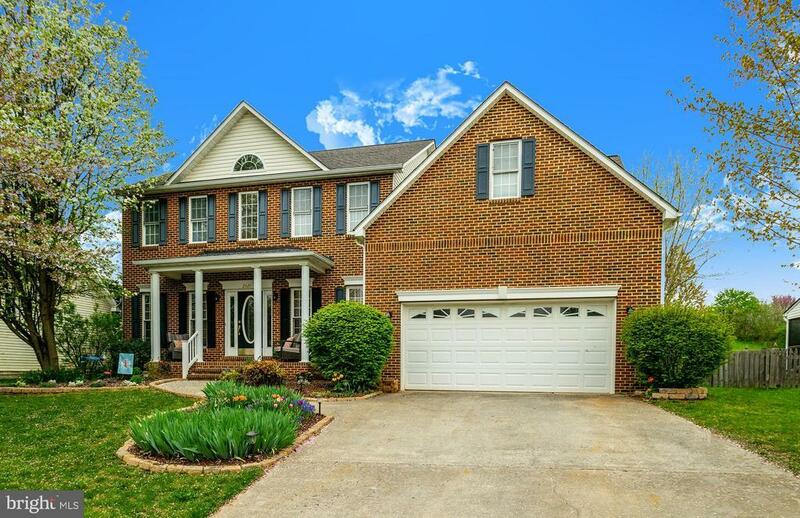 Beautiful 5 bedroom 3 bath colonial on large landscaped lot. Large kitchen with plenty of room for table next to windows overlooking large fenced back yard. Living room off kitchen has gas fireplace for those chilly evenings. Office located on main level Spacious master bedroom. Master bath has large tub as well as shower and walk in closet. 3 additional bedrooms upstairs. Main floor 5th bedroomThe largest of them currently being used as a play room. Wonderful covered back deck for those summer barbecues. Come and take a look, wont last long.